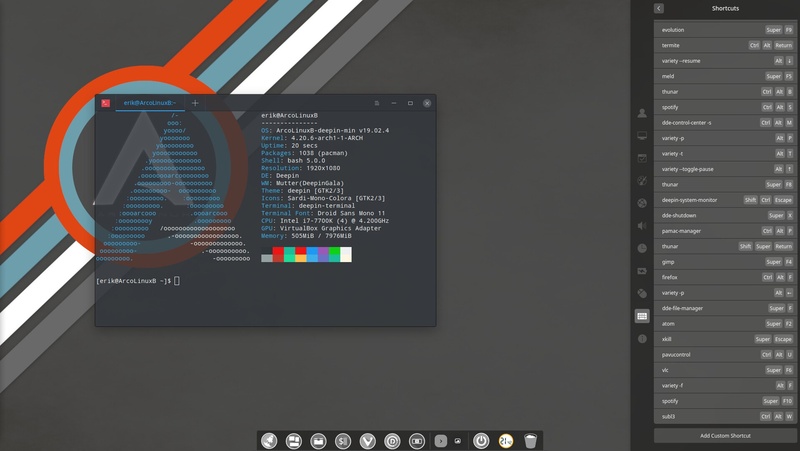 We restyled Mate desktop and added our ArcoLinux custom keyboard shortcuts to it. 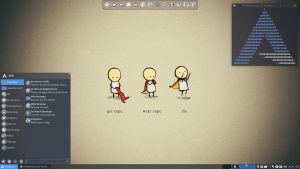 We restyled Cinnamon desktop and added our ArcoLinux custom keyboard shortcuts to it. We have added gnome-keyring to this desktop and all desktops so that vivaldi can ask the password when it starts for the first time. Otherwise it will not start with the latest release of Vivaldi. We kept working on the configuration of qtile and made it a great window tiling manager just out of the box. As always all improvements on the ArcoLinux 19.04.4 iso will reflect on this one. Since the ArcoLinux iso has a new welcome screen, we update the welcome screen for Plasma as well. 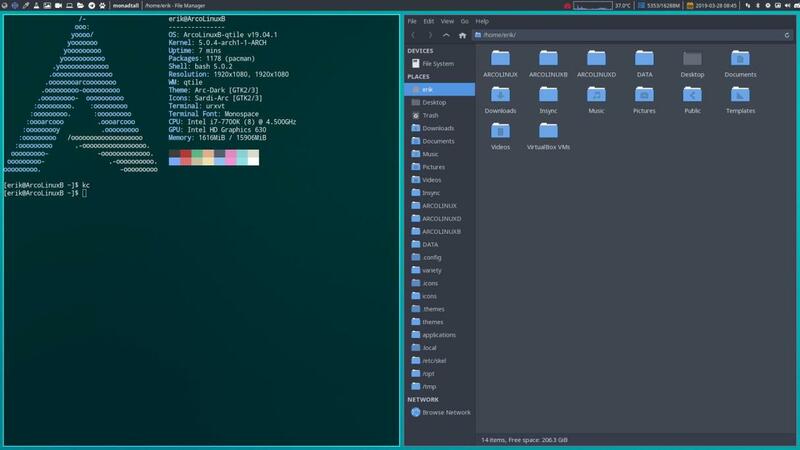 We took a look at the settings of Plasma to set the missing elements that we so love having around on our other desktops. For example our keyboard shortcuts. Let us give a summary of all the changes. In the other video we see Plasma on SSD (that one has the wobbly effect – virtual box will not) and we go over the same content but this time we check the files that are coming to your system via /etc/skel. A more technical approach and a way to look at the source of all the plasma settings.Talking about skel and bupskel. All Sardi and Surfn icons got an update so that they look consistent in deepin. New icon has been created for dde-file-manager. Now we can tell the difference between dde-file-manager and thunar. After an issue, reported on the forum, regarding icons and themes that did not change, we investigated the matter. Keep reporting issues on the forum. We can track issues that way. 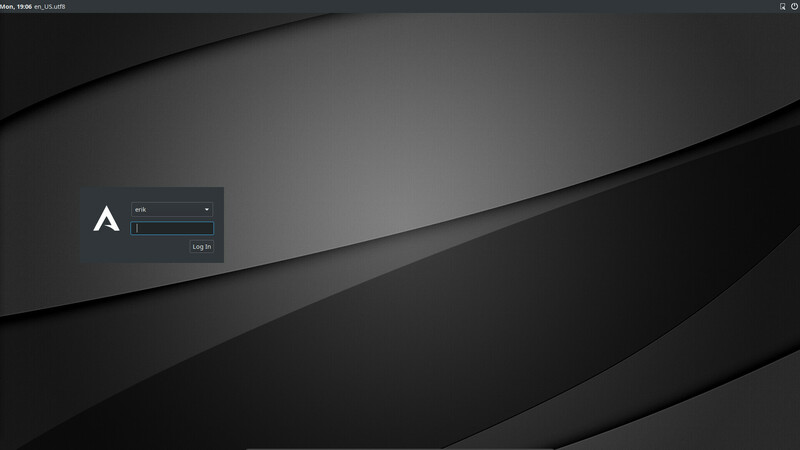 We discovered Deepin reacts completely different, if you install qt5ct. 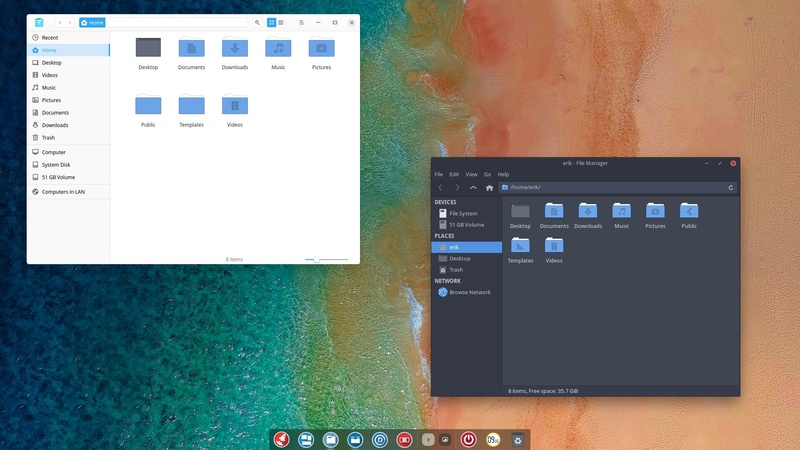 IF you install qt5ct, you can only change the icons and themes with qt5ct and NO LONGER with the deepin-control-center. 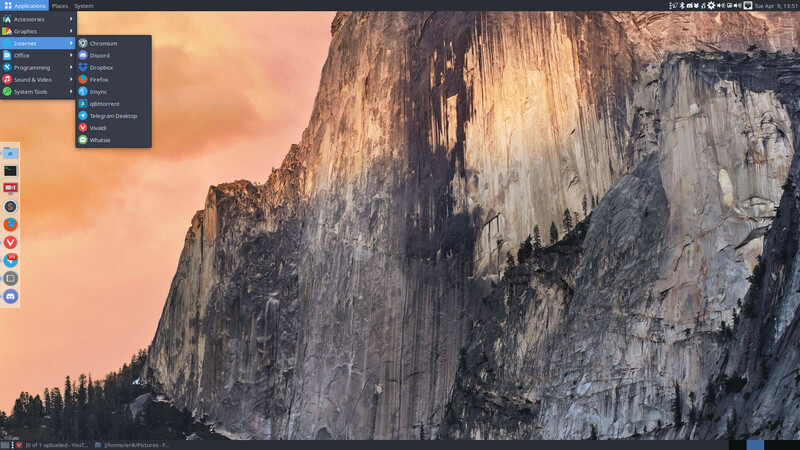 (transparent bar at the right). 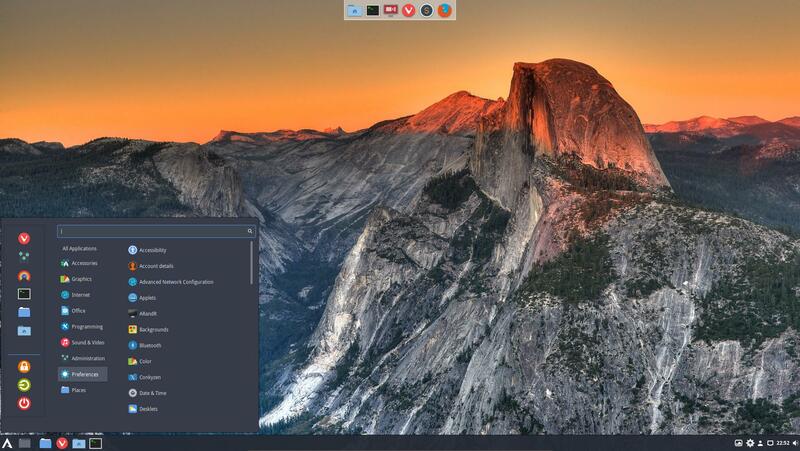 We prefer that we can set our icons via the deepin-control-center so we do NOT include qt5ct on the iso anymore. We gave Deepin its own configuration package : arcolinux-config-deepin-git. Now we can change and tweak deepin any way we want without interfering with the other desktops. We have already added tons of keyboard shortcuts that we use all the time on all our other desktops. 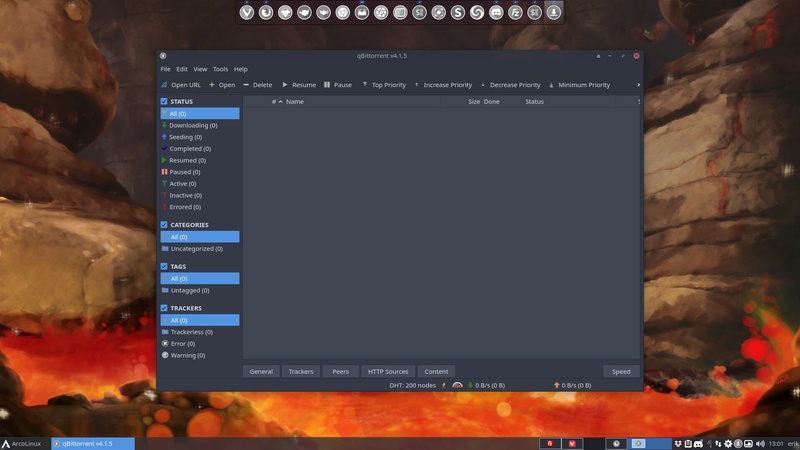 We have already chosen a deepin–terminal theme that is very similar to our own. There are many more to choose from and the terminal can be made transparent. Soon we realized that we had to make adjustments to the compton.conf depending on the desktop but also depending how they react on Virtualbox. We will probably make more adjustments until we find the “sweet spot”. Users are encouraged to do just the same. Experiment with the settings until they are suited for your HARDWARE.